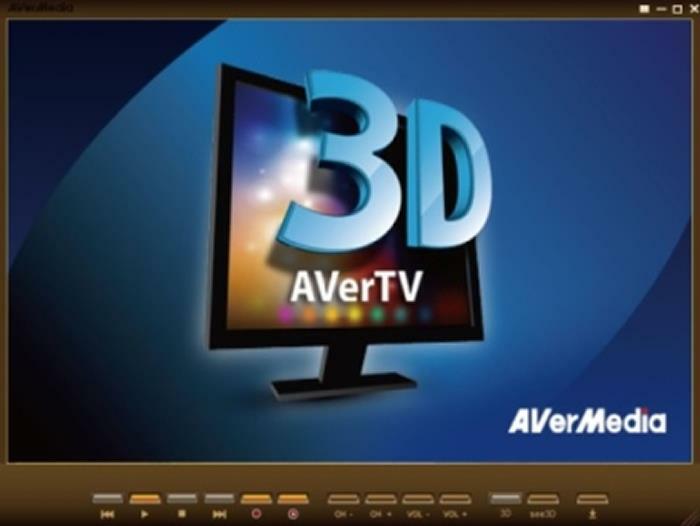 AVerTV 3D includes an intuitively designed user interface featuring the most frequently used function buttons on the toolbar. Easily switch between channels, adjust volume, or watch immersive live 3DTV with a single click. The better TV viewing experience. For an more immersive 3DTV viewing experience, 3DTV viewing through an NVIDIA 3D Vision Kit is recommended. 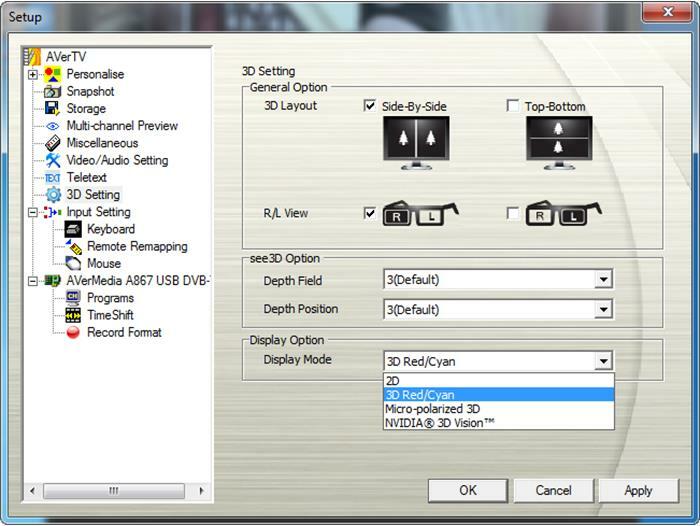 Anaglyphic and polarized 3D display modes are also supported. The Color Enhancement adjusts video quality, displaying astonishingly sharp and vivid video colors. 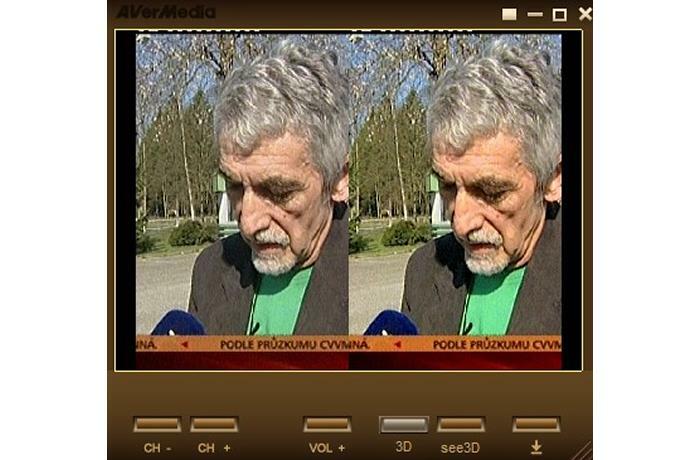 De-interlacing with the Smooth Edge option provide stable and smooth video quality without CPU overloading. * With VGA card supporting HD DXVA, the CPU requirement for H.265(HEVC) HDTV viewing can be lowered to Intel® Pentium® 4 3.0GHz. NVIDIA® GeForce® GT 240 or above is recommended for 3D-related functions.